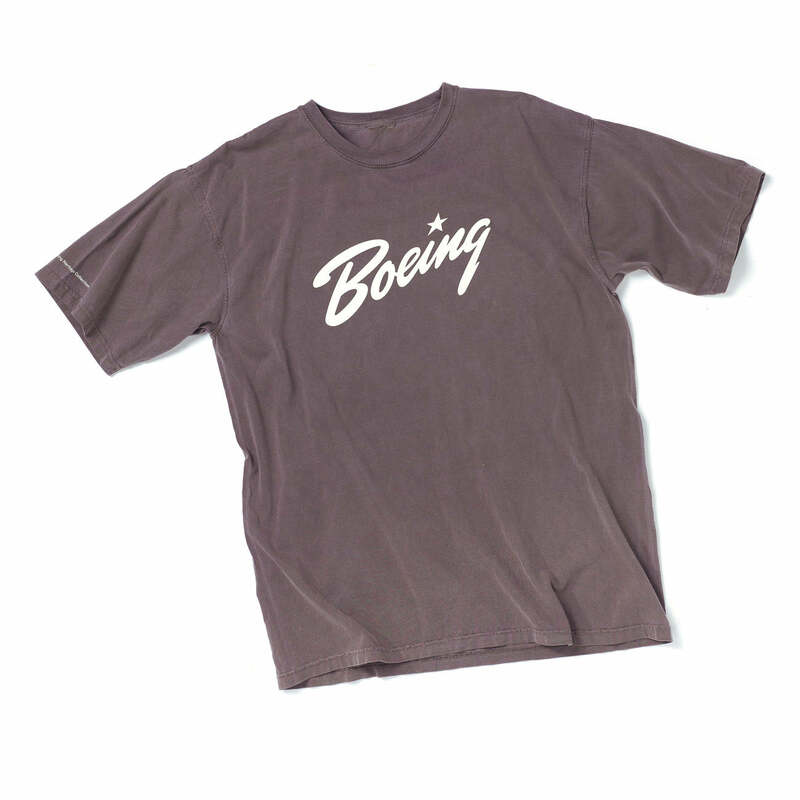 The Boeing Heritage Collection celebrates the company’s rich legacy in aerospace with designs that display heritage company logos and historic aircraft. Features double-needle top-stitched rib-knit collar; twill-taped neck and shoulder seams; short set-in sleeves; double-needle-hemmed sleeves and bottom. 100% ring-spun cotton; pigment-dyed. Imported.